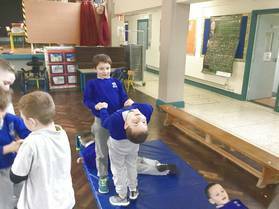 Ms. Lynch and Mr. Murray took both classes to the hall for gymnastics sessions. 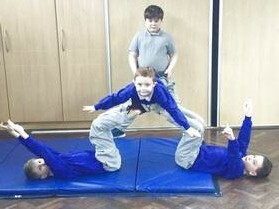 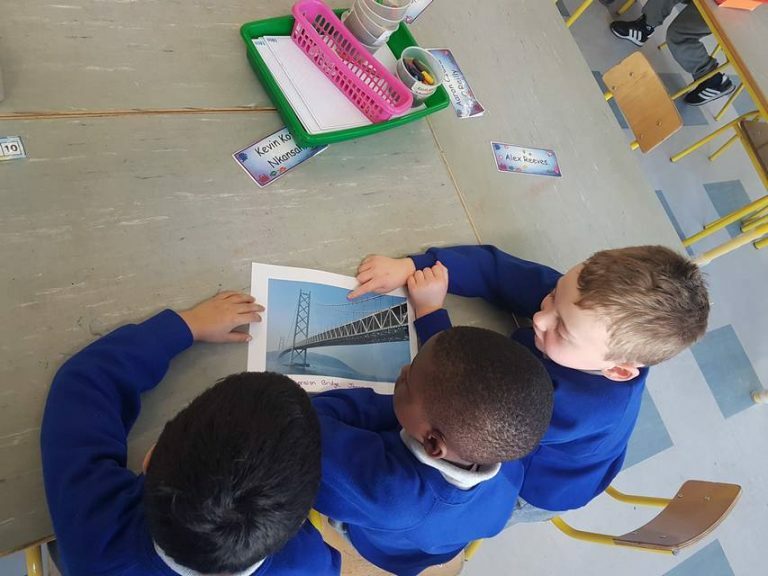 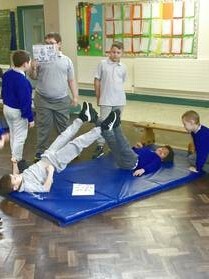 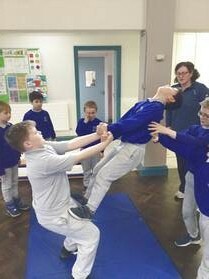 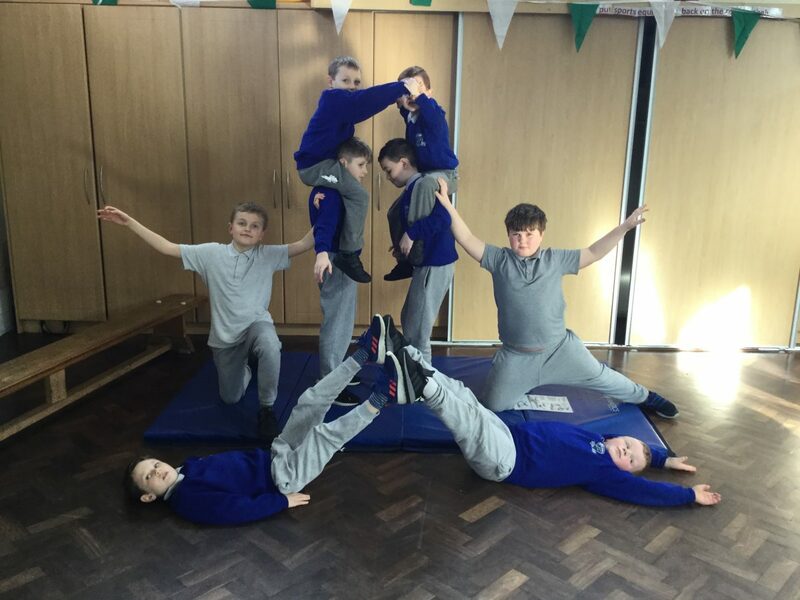 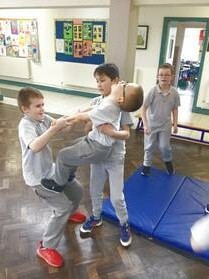 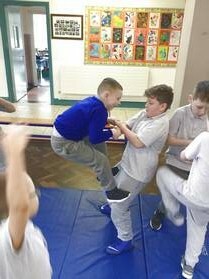 During the lessons, the children worked together on balance and co-operation to create human pyramids as well as performing other feats of acrobatics. 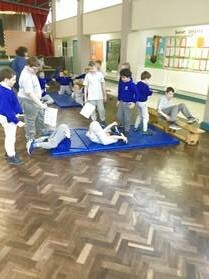 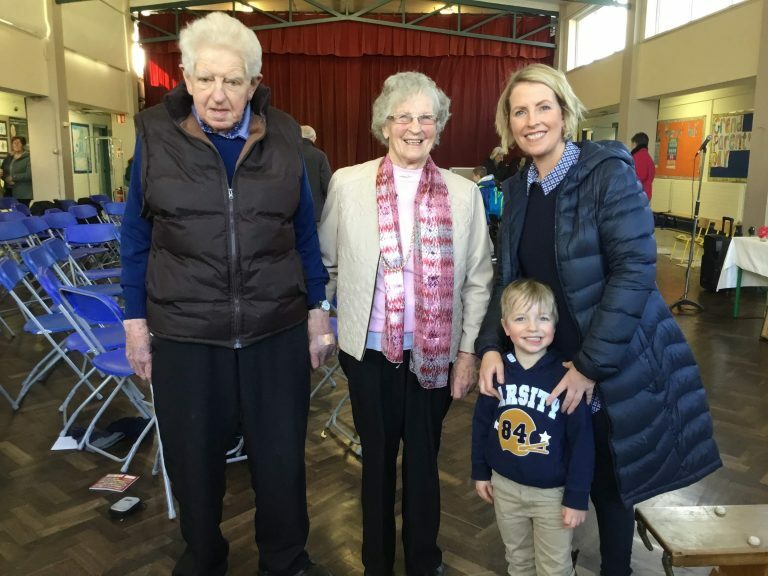 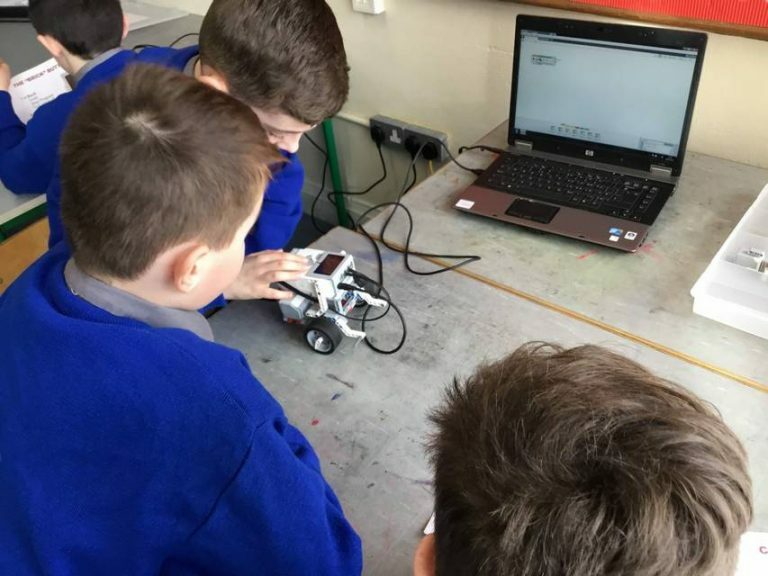 The feedback from the children was overwhelmingly positive with smiles all around. 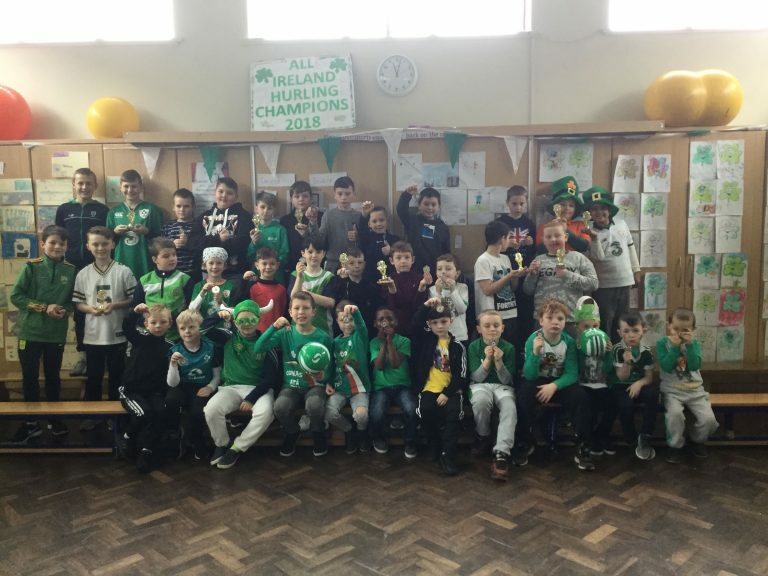 Maith sibh!